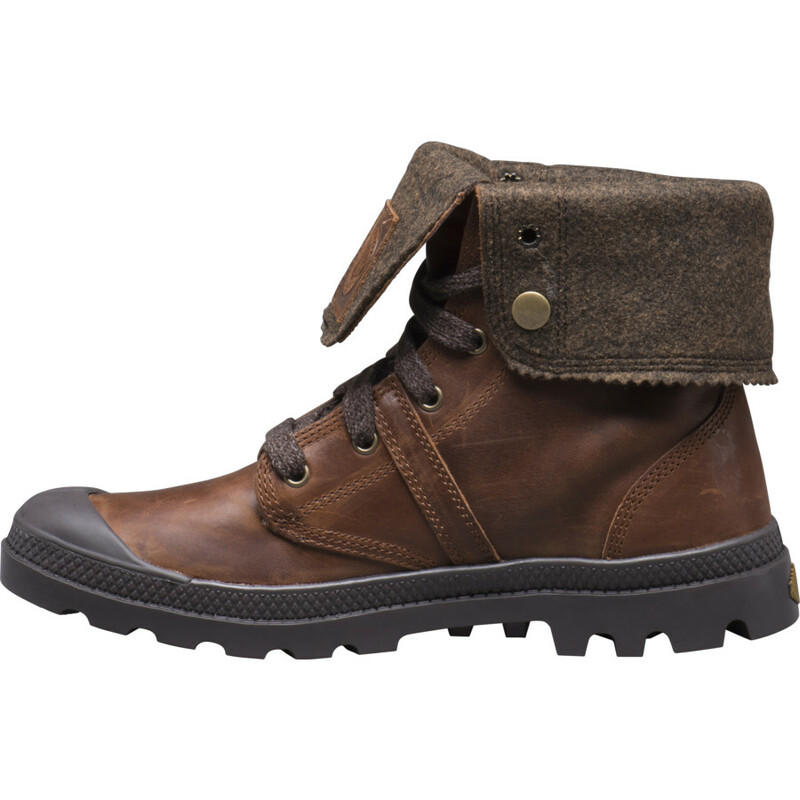 Enjoy two great looks with our Pallabrouse Baggy BGY Plus 2. 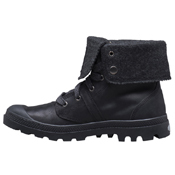 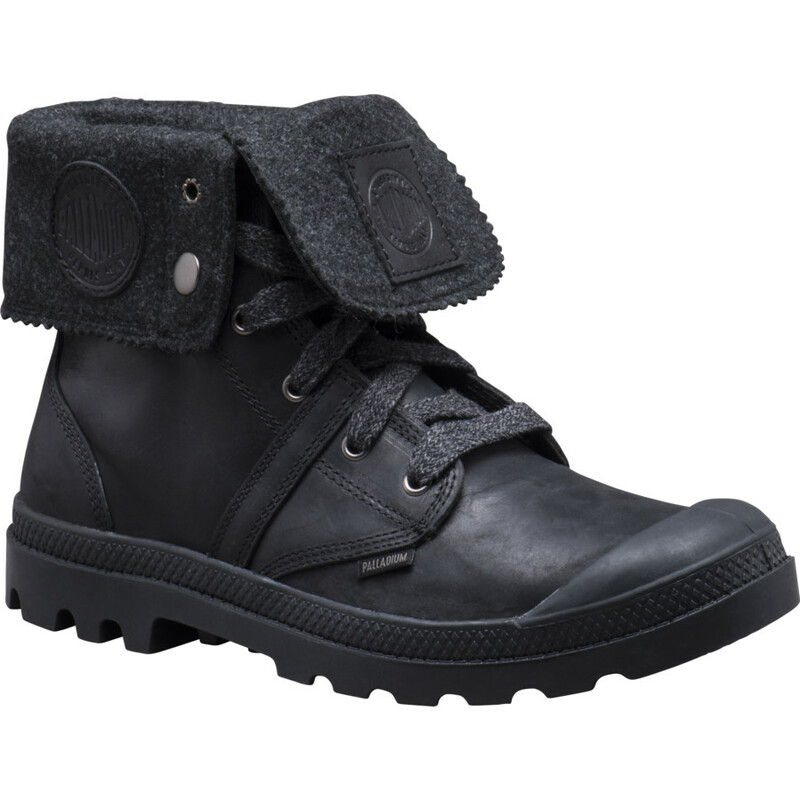 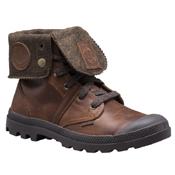 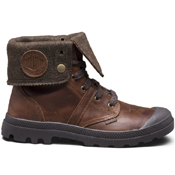 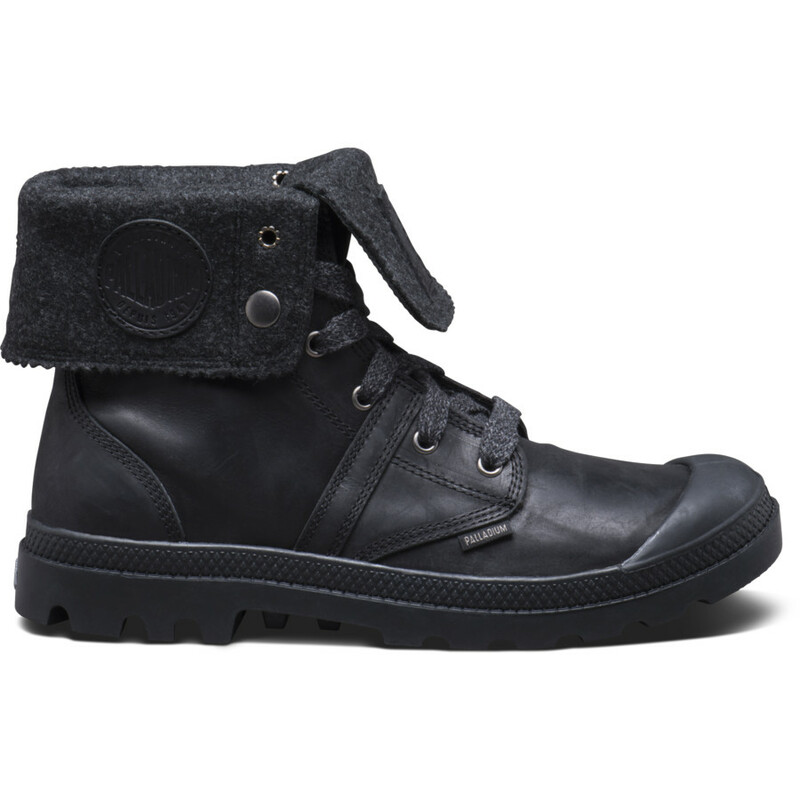 Our highly durable, stylish boot is made of premium leather upper with felt lining to provide your feet with warmth. Our boot features a premium full grain leather upper with felt lining, keeping your feet warm, comfortable and in style for the Fall and Winter.